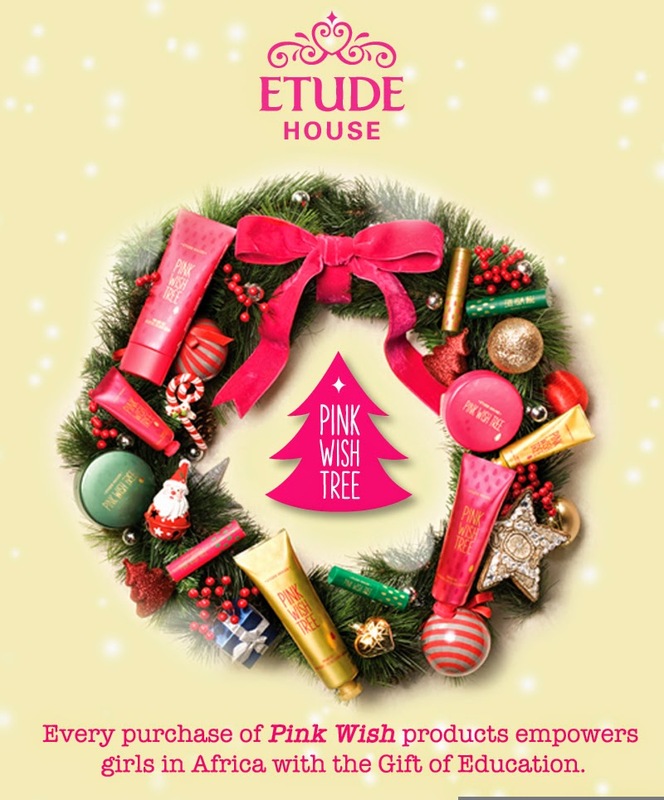 Etude House's Pink Wish! | Vanity and Everything in Between. 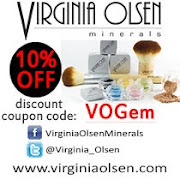 Hey, everyone! 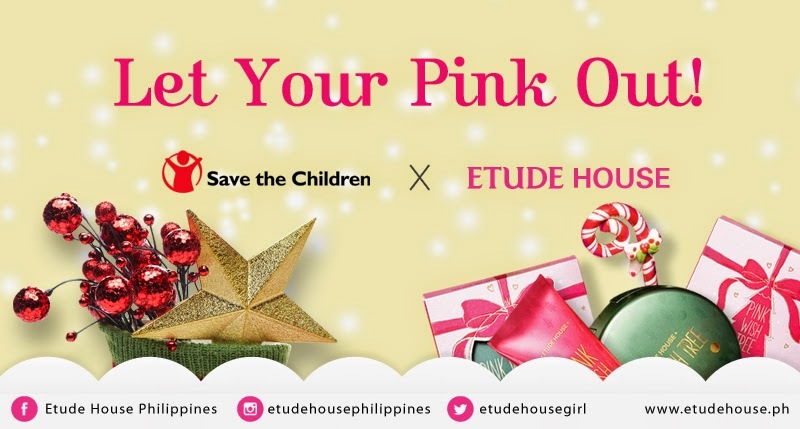 Purchase any Etude House Pink Wish product and help girls to be sent to school! 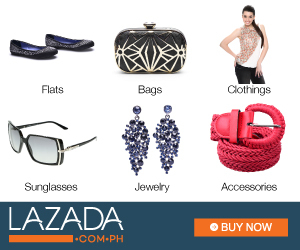 Just think of it as a Christmas gift to them!